CSS is undoubtedly the most popular programming language amongst the present day developers and designers. Here is a lists of CSS tools that are much important for the developers who are new in this field. 1. 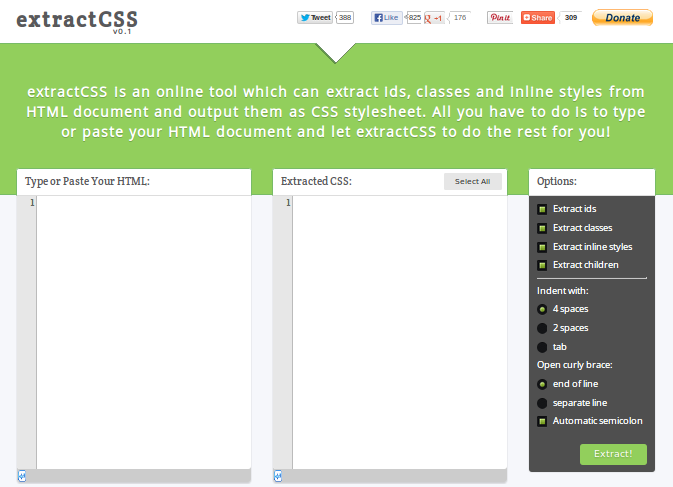 ExtractCSS: This is basically a web-based free software. This extracts style related information from HTML. 2. 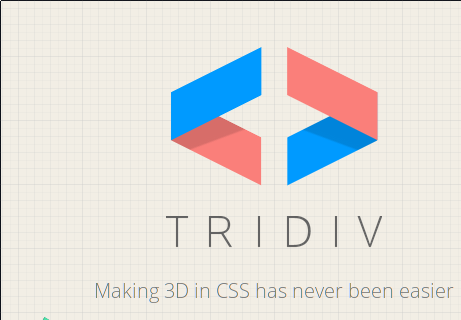 Tridiv: To create 3D CSS shapes and styles, Tridiv is the best web application that is free to use. 3. ResponsiveWeb CSS: This is a web based tool that helps in creating responsive layout of skeleton. 4. 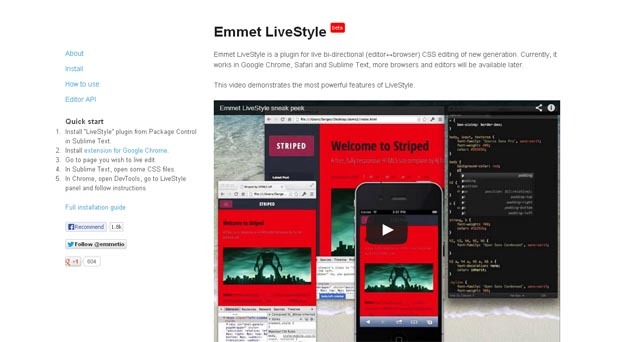 EmmetLiveStyle: This helps in CSS editing with an editor plug-in and browser. 5. Buttons: Modern and updated buttons can be created with highly flexible and customizable buttons with this CSS library. 6. CSS3 Patterns: This helps to create good looking patterns on the website. 7. 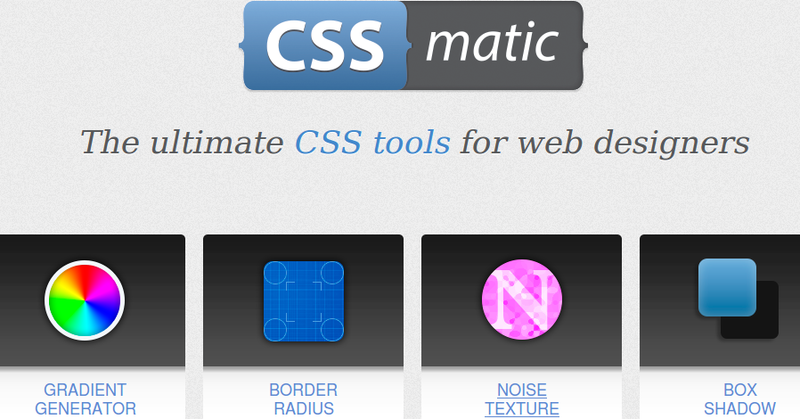 CSSMatic: This is an ultimate tool that is extremely useful for the designers. 8. 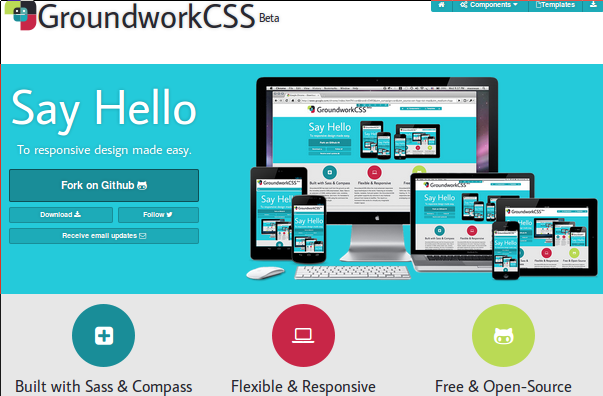 GroundworkCSS: This is basically a CSS and HTML5 tool that is fully responsive and helpful. 9. CSS Menu maker: CSS Menu maker is basically beneficial in creating a customized drop down menu box. 10. 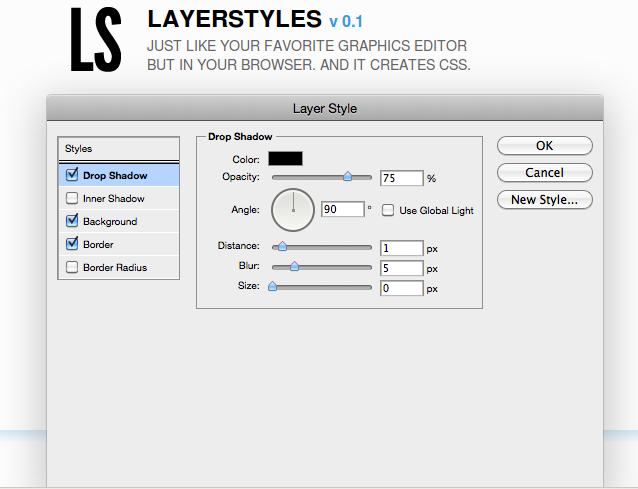 Layer Styles: It is basically an app of HTML5 that helps to create CSS3 spontaneously. This post is shared by Markupbox, which is a specialized PSD to CSS/HTML/ HTML5 and PSD to Joomla conversion service provider company, backed with years of experience and diligent professionals. If you want to Hire HTML Developers from MarkupBox? Contact us for quality services.